The town of Marana is growing fast, and you can’t have growth without new homes being built and people buying and selling existing properties. Here is the latest housing market update for the Town of Marana. Could Marana, AZ be your next home? According to Trulia, the median sales price for homes in Marana for Mar 9 to Jun 8 was $235,000 based on 215 home sales. Additionally, the average price per square foot for Marana was $125, an increase of 11% compared to the same period last year. However, when looking at the Dove Mountain neighborhood within Marana, the stats look slightly different due to the luxury homes available here. For example, in May 2016 the median sales price was $325,382. There were 140 active listings in the neighborhood in May 2016, which is a 30% increase from May 2015. If you need proof that the market is in fact improving, here is a stat for you. In 2015 there were 5% of total home sales that were distressed, meaning they were bank-owned or short sales. In 2016, that percentage dropped to just 1 percent. A lower percentage of distressed sales can lead to improving market conditions. 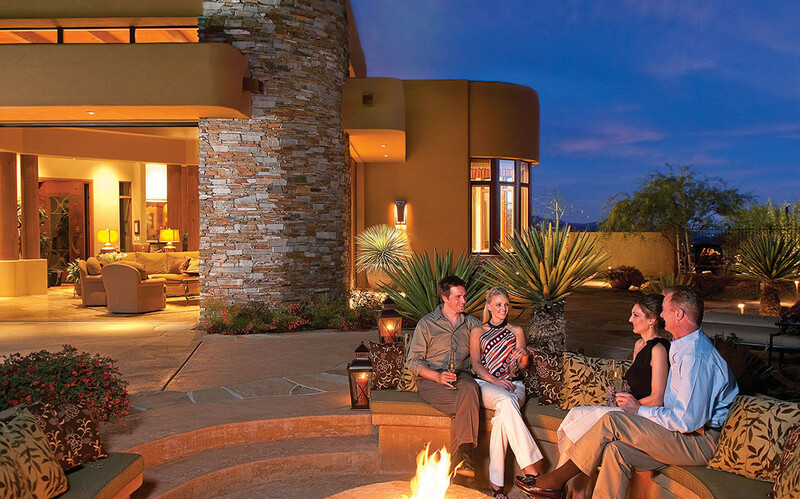 And if you’re looking for a truly custom home to suit your lifestyle, contact us at The Residences at The Ritz-Carlton, Dove Mountain. We have exclusive home sites for you to build your truly unique dream home from the ground up. Or if you prefer to move in to your home more quickly, simply choose from one of our 8 floor plans and then customize the details with our design team. Homes start from the $800,000s to over $2 million. Get in touch today by calling 877-451-7205 for more information.